Vintage accordian-fold ”Unwinder” greeting card by Hallmark. Peace, Love and Pizza! 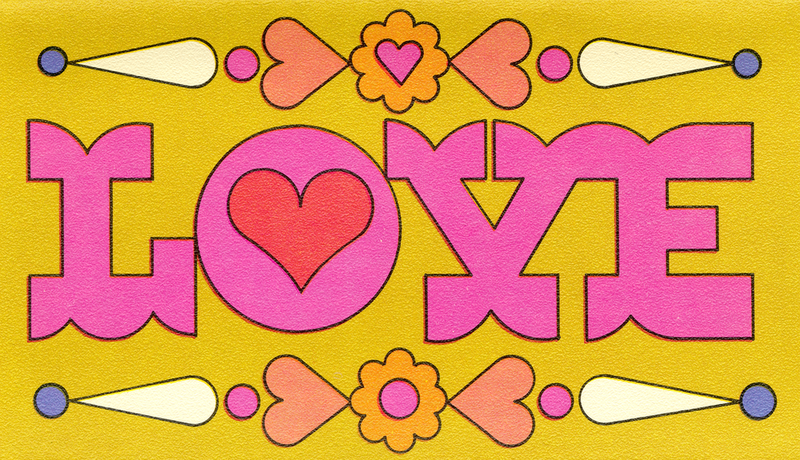 See more Hallmark psychedlia.